This website is different from many other travel websites because I will only write about places that I have personally visited and tried out myself. 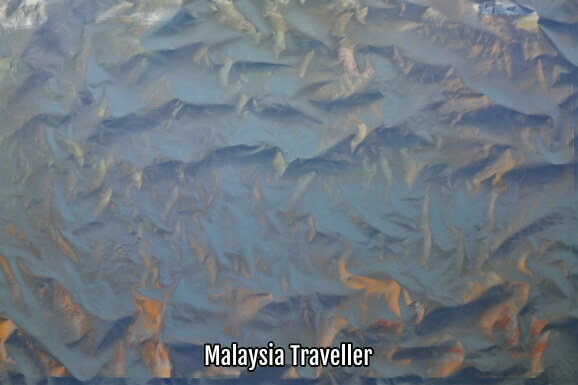 That means I have to be constantly travelling around this beautiful country of Malaysia, scouring every corner for hidden travel gems. It's a tough job but somebody has to do it! Whatever I discover I will let you know by expanding this website. Stay informed by reading this blog for updates. 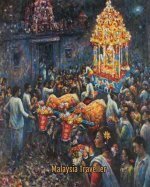 Continue reading "Penang Artists - Exclusive Collection of Cards by Galeri Art Point"
Continue reading "Glass Bottle Temple Melaka"
Continue reading "Heng Ann Tian Hou Temple, Melaka"
Continue reading "Encore Melaka Impression Series"
Bukit Larut on foot is not the easiest way to go up this hill overlooking Taiping (Maxwell Hill). It is pretty exhausting but worth it for the nature and scenery. Continue reading "Bukit Larut On Foot - Great Exercise, Nice Views, Cool Clean Air"
Continue reading "Wat Charok Padang -The Glass Bottle Temple near Sik, Kedah"
The Kota Kuala Muda Tsunami Memorial is a poignant reminder of the devastating tsunami of 26 December 2004 which affected this part of Malaysia and other countries. Continue reading "Kota Kuala Muda Tsunami Memorial, Kedah, Malaysia"
Eden On The Park Kuching is an Integrated Senior Lifestyle and Care Residence Resort with units set aside for expatriates making it ideal for MM2H participants looking for an inexpensive and hassle-free stay in a safe and caring environment. 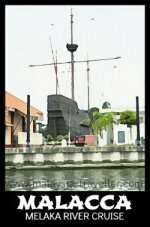 Continue reading "Eden On The Park Kuching"
Continue reading "Merdeka Beach, Kota Kuala Muda, Kedah"
Merdeka Bridge Kedah (Jambatan Merdeka) spans the River Muda separating Penang state from Kedah. It was the scene of fighting during WWII. 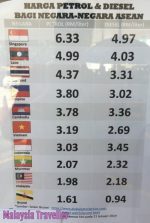 Continue reading "Merdeka Bridge Kedah - Bridge Over The River Muda"
Malaysian Petrol Prices are still among the lowest in ASEAN and cheap by global standards. 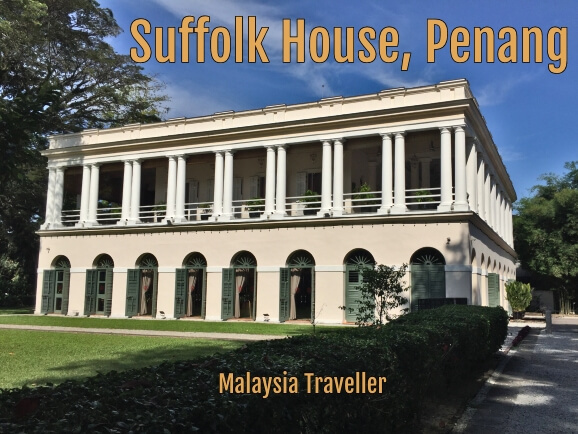 Continue reading "Malaysian Petrol Prices"
Suffolk House Penang is a magnificent restoration of a stately home built around 1800 on an estate owned by Francis Light, the founder of the British settlement on Penang. It is now a restaurant and events venue. 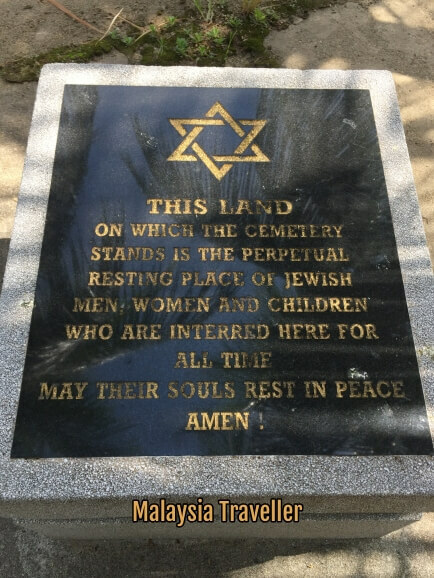 Continue reading "Suffolk House Penang"
Continue reading "Penang Jewish Cemetery"
Batik Painting Museum Penang is a lovely little gallery in a 3 storey shophouse on historic Armenian Street with some 90 original paintings by accomplished batik artists. Worth seeing. 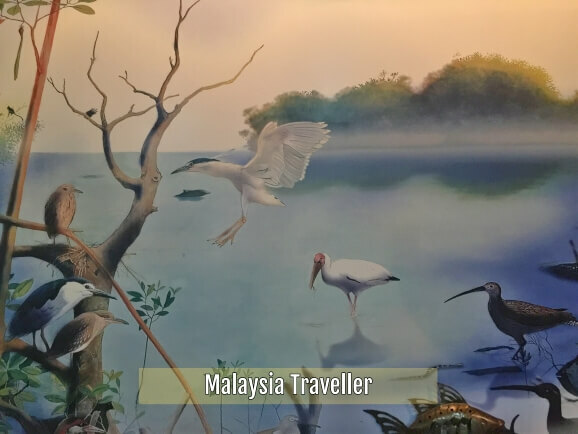 Continue reading "Batik Painting Museum Penang - Malaysia Traveller Review"
Kuala Gula Wildlife Conservation Centre (Migratory Birds) has an interpretive centre where you can learn about seabirds found in this stretch of mangrove coastline. 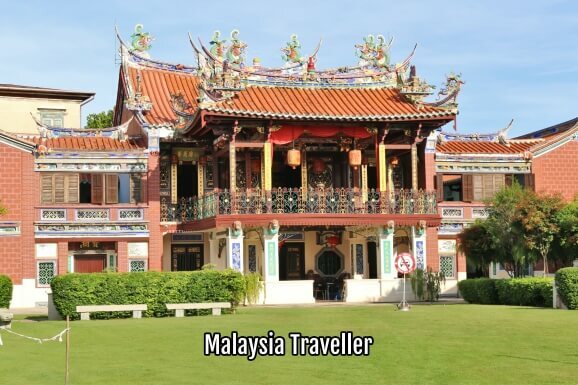 Continue reading "Kuala Gula Wildlife Conservation Centre"
Seen Hock Yeen Temple is a popular temple for devotees of Confucius hoping for good health, a good marriage partner or to dispel problems and pray for children's scholastic success. 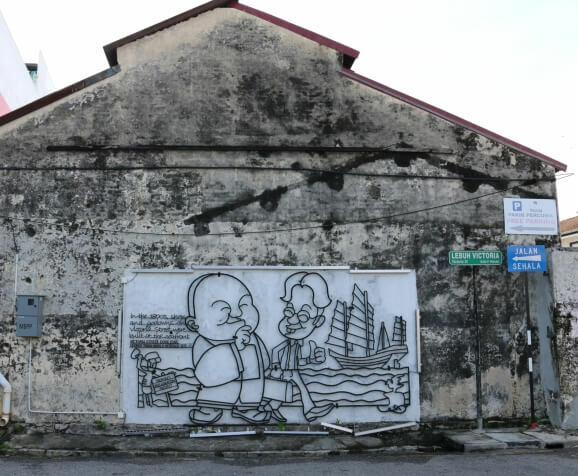 Continue reading "Seen Hock Yeen Confucius Temple, Chemor, Perak"
Ipoh Mural Art Trail is a map produced by Ipoh Tourist Information Centre showing the locations of some of Ipoh's famous street art. See the map and some great murals here. 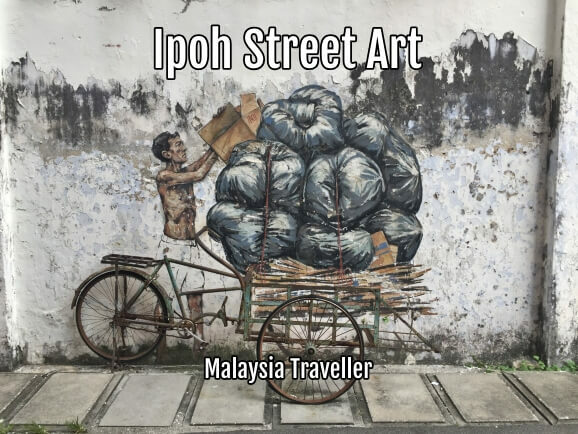 Continue reading "Ipoh Mural Art Trail - Ipoh's Thriving Street Art Scene"
Hutan Lipur Ulu Licin Beruas is an unspoilt recreational forest park with clear water, clean air, picnic spots and waterfalls. 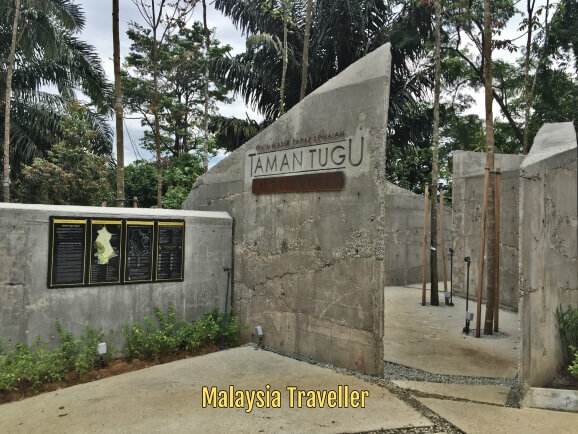 Continue reading "Hutan Lipur Ulu Licin Beruas, Perak"
Continue reading "Beruas Museum - Malaysia Traveller Review"
Try hiking Bukit Engku Busu, a 331 meter high hill with great views over Lumut and Pangkor. 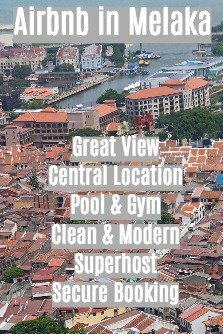 Read my review for details and location. 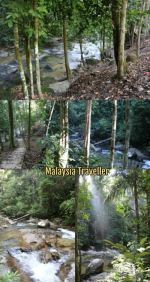 Continue reading "Bukit Engku Busu - An Invigorating Jungle Hill Trek At Lumut, Perak"
Continue reading "Batu Bersurat Pangkor Island - It's Not A Tiger, It's A Lion"
Continue reading "Dutch Fort Pangkor Island - Kota Belanda"
The Pangkor Island Ferry is the only way to reach Pangkor Island unless you have your own boat. It is cheap, hassle-free, comfortable and punctual. 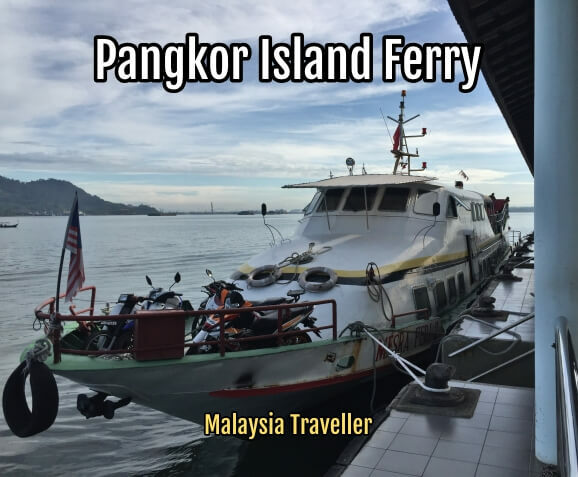 Continue reading "Pangkor Island Ferry - Schedule, Ticket Price and Location"
Based on my experience, here is the procedure for selling your MM2H car. 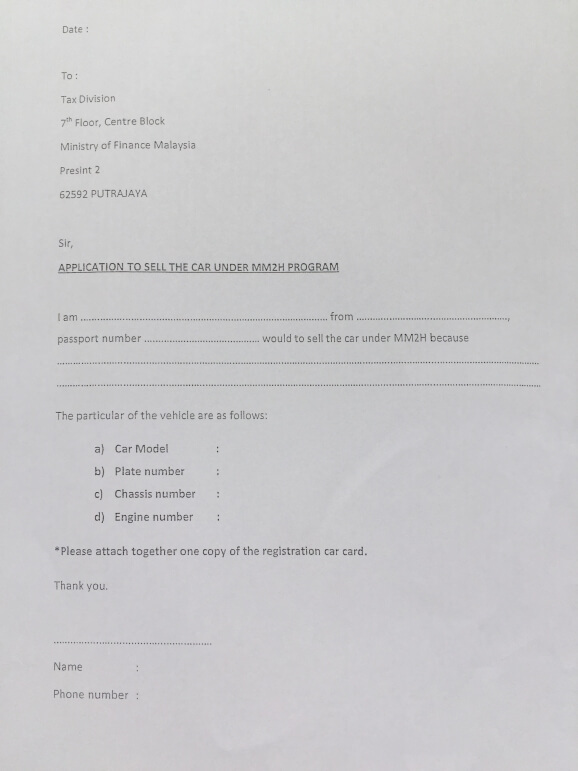 Continue reading "Selling Your MM2H Car - How To Go About It"
MM2H stands for Malaysia My Second Home which is the name of the Malaysian Government's programme. Here I share some of my personal experience with the scheme. 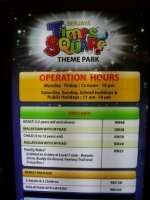 Continue reading "MM2H - Malaysia My Second Home Programme"
Times Square Theme Park has the scariest roller coaster in Malaysia and other cool rides for teenagers, adults and kids. Details and prices here. 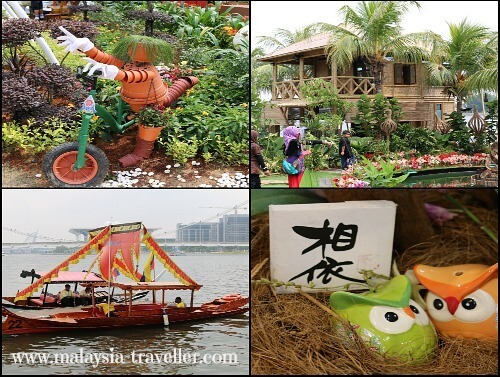 Continue reading "Berjaya Times Square Theme Park - Indoor Theme Park in Kuala Lumpur"
The Melaka River Cruise is definitely one of Melaka's top attractions. A comfortable and inexpensive way to see the sights. 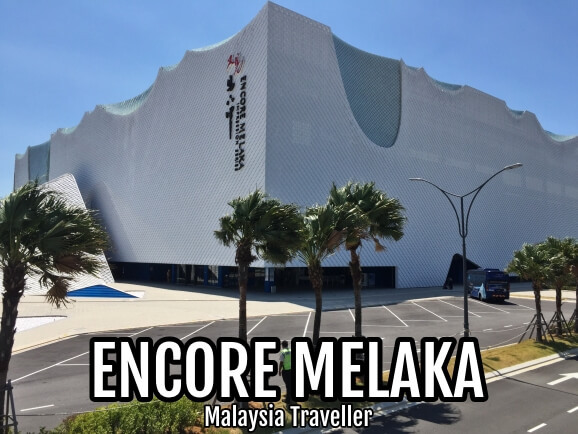 Continue reading "Melaka River Cruise - Route, Ticket Prices, Location "
The Islamic Arts Museum is one of the best museums in Malaysia with over 7000 top quality artefacts from all over the Islamic world. A must-see! 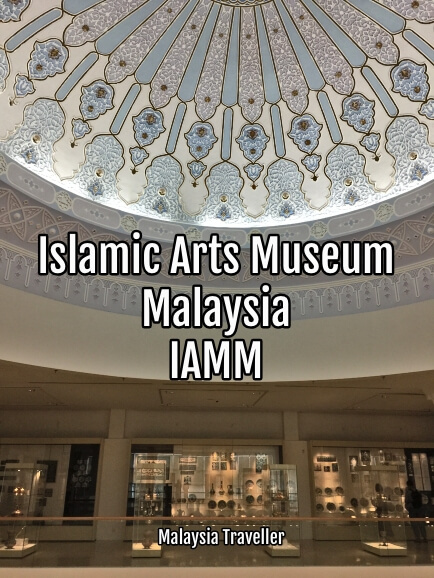 Continue reading "Islamic Arts Museum Malaysia, Kuala Lumpur"
If you are fond of huskies you are going to love Huskiss, a pet café with half a dozen friendly Siberian huskies and an Alaskan Malamute. Watch this video. Continue reading "Huskiss - Dog Lovers' Delight in Kelana Jaya, Petaling Jaya"
LAMPU Putrajaya has become a regular event and a great way to celebrate the New Year with state of the art lighting mapping technology projected onto the Palace of Justice facade. Continue reading "LAMPU Putrajaya 2019 - Festival of Light and Motion Putrajaya"
See this Malaysia Events Calendar 2019 to find out what's going on in Kuala Lumpur and elsewhere in Malaysia month by month. 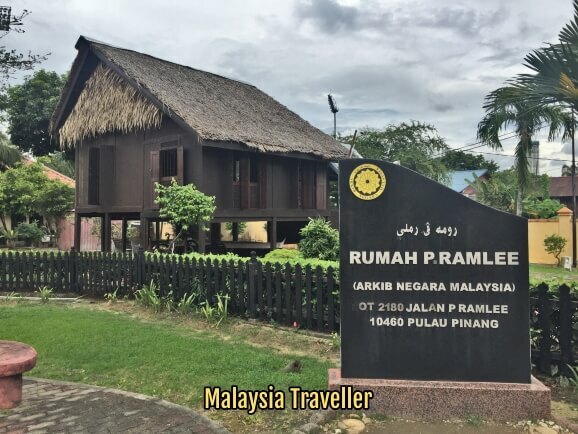 Continue reading "Malaysia Events Calendar 2019 - Major Events & Festivals"
P Ramlee Birthplace (Rumah Kelahiran P.Ramlee) is the quaint wooden house where Malaysia's best loved artiste was born. It is open to the public. 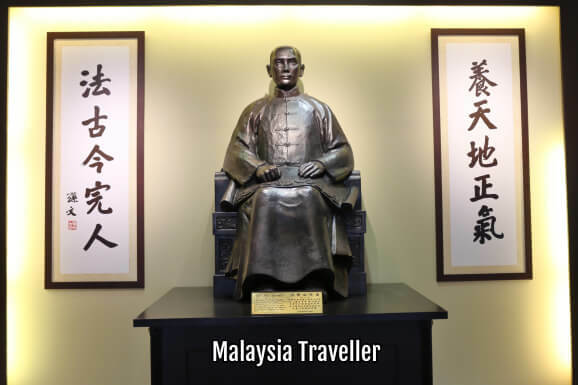 Continue reading "P Ramlee Birthplace - The House in Penang Where He Was Born"
Continue reading "Penang Sun Yat Sen Centre"
Glass Museum Penang is a good place to learn about glass making, create your own glass souvenir, shop for quality glass items and take fun photos with some glass-themed 3D art. 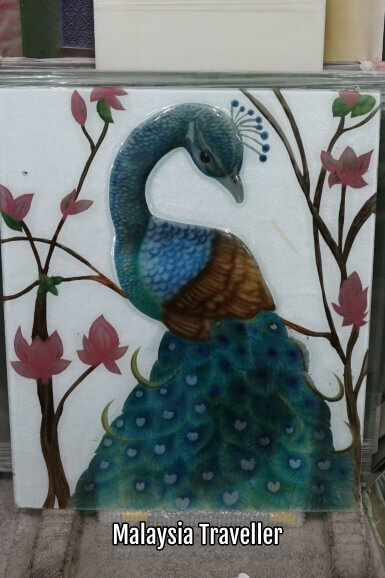 Continue reading "Glass Museum Penang - Malaysia's First & Only Glass-Themed Attraction"
Penang Asia Comic Cultural Museum (PACCM) is an excellent attraction providing an entertaining and educational look at comic history in nine Asian countries and territories. 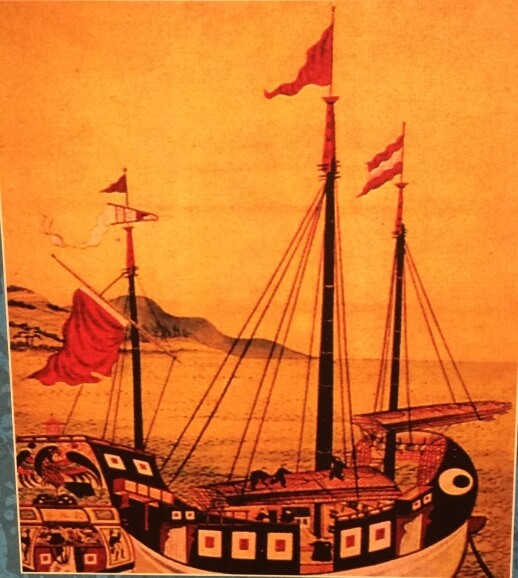 Continue reading "Penang Asia Comic Cultural Museum - Highly Recommended"
Visit Teochew Puppet And Opera House and support the intangible cultural heritage of George Town. 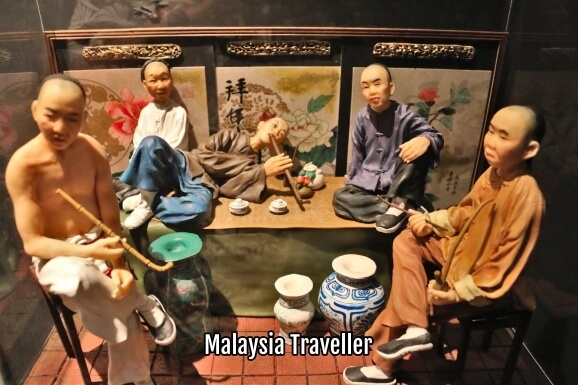 Continue reading "Teochew Puppet And Opera House - Armenian Street, Penang"
Leong San Tong Khoo Kongsi is a magnificent clan house and a popular tourist attraction in George Town's historic centre. See location, opening hours and ticket price here. 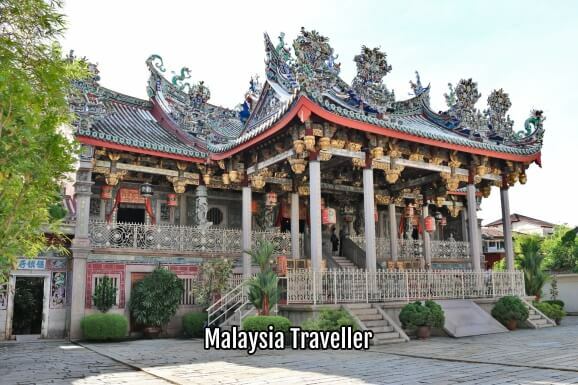 Continue reading "Leong San Tong Khoo Kongsi - Penang's Most Famous Clan Temple"
Seh Tek Tong Cheah Kongsi is an ornate and historic ancestral temple with an interpretation centre attached which is open to the public. Continue reading "Seh Tek Tong Cheah Kongsi - A Palatial Clan House in Penang"
Continue reading "Penang Murals - Locations of Street Art in George Town, Penang"
Continue reading "Penang State Museum - Malaysia Traveller Review"
Penang Tunnel Museum is an attraction of two parts, part history and part 3D mural art gallery. 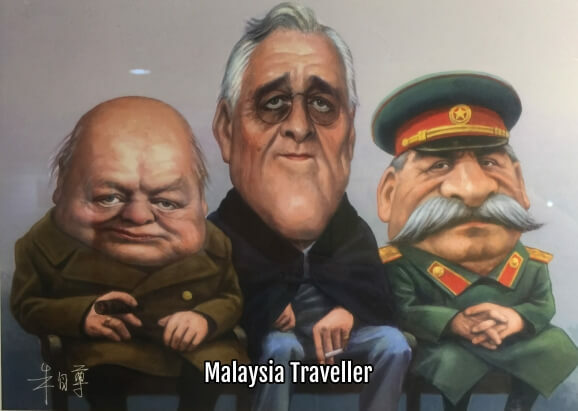 Continue reading "Penang Tunnel Museum - Malaysia Traveller Review"
Penang State Art Gallery was, for me, a rather disappointing display of paintings by a single artist covering two floors in the modern Dewan Sri Pinang building in George Town. 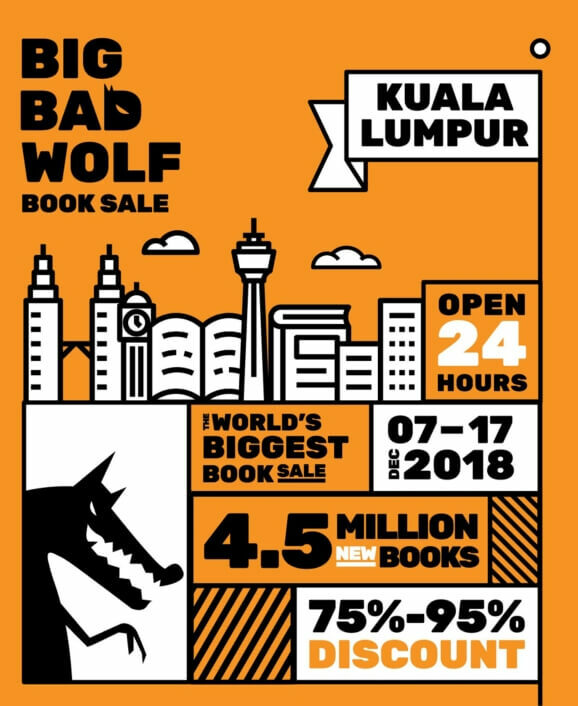 Continue reading "Penang State Art Gallery - Malaysia Traveller Review"
The Big Bad Wolf Book Sale is back again this year at MIECC, The Mines, Seri Kembangan from 7-17 December 2018. Stock up on massively discounted reading material. 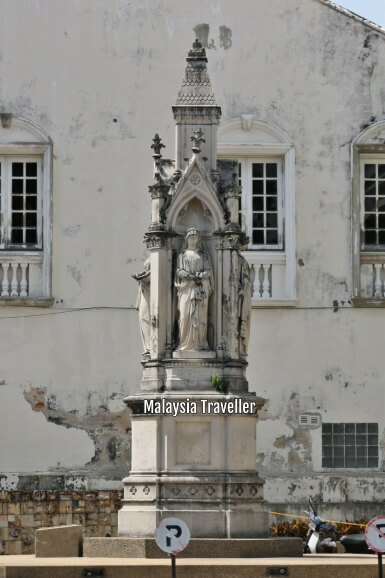 Continue reading "Big Bad Wolf Book Sale Kuala Lumpur 2018"
The Logan Memorial Penang was erected in 1873 in memory of James Richardson Logan, a Scottish lawyer, newspaper editor, writer and ethnologist who is best known for defending the rights of 'the little man' against official restrictions in colonial Penang. Continue reading "Logan Memorial Penang"
Wonderfood Museum Penang - Plastic Has Never Looked So Tasty! 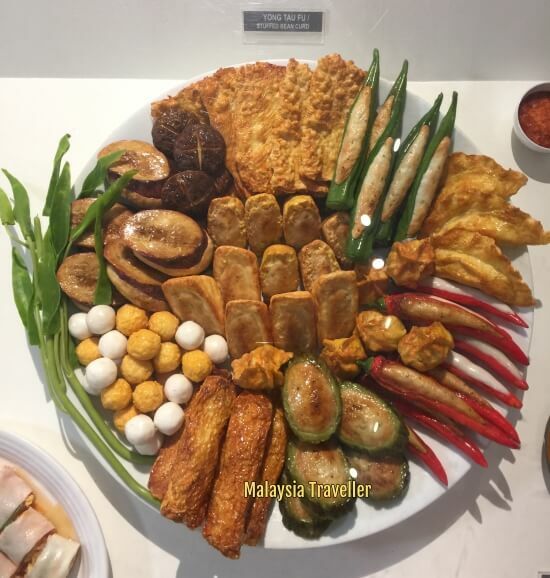 Wonderfood Museum is a great place to see and photograph larger-than-life replicas of Malaysia's national obsession - food, in all its varied and delicious forms. Continue reading "Wonderfood Museum Penang - Plastic Has Never Looked So Tasty!" 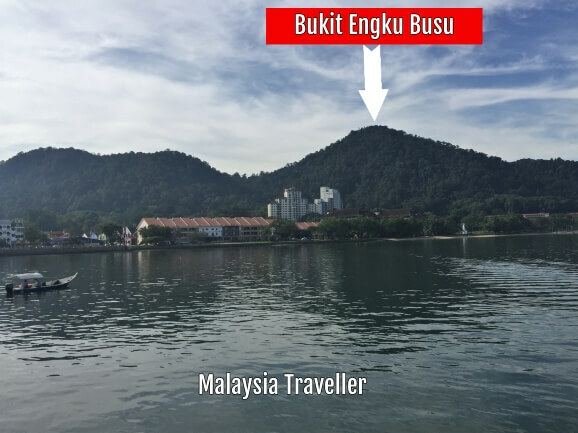 Take the Butterworth to Penang Ferry for a convenient and scenic way to cross between Penang Island and the mainland. 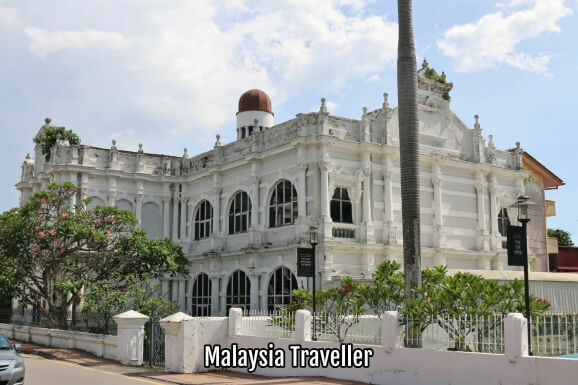 Continue reading "Butterworth to Penang Ferry - Timings, Fares and Review"
Sultan Sulaiman Club has a replica of a colonial-era club house which is worth a visit. 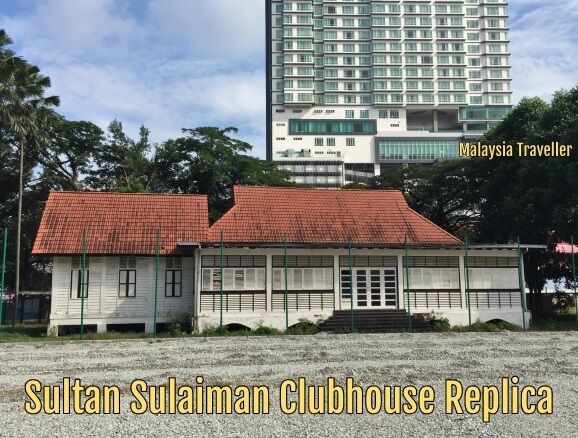 Continue reading "Sultan Sulaiman Club Heritage Building - Kampung Baru, KL"
There are numerous shipwrecks near Malaysia, some already salvaged and others still waiting to be discovered. Here are details of some of the more famous ones. 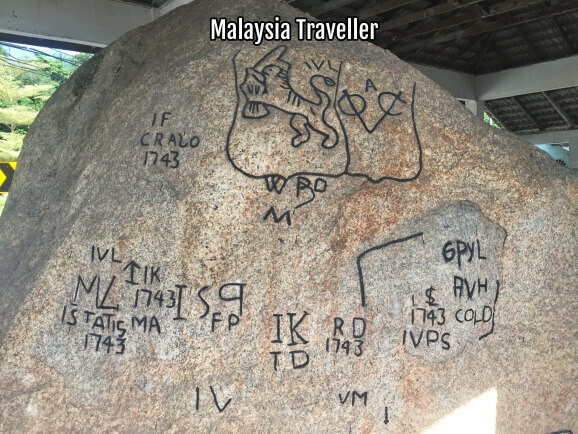 Continue reading "Shipwrecks Near Malaysia - Sunken Treasures"
Continue reading "Taman Tugu Forest Trail - New Public Green Space in Kuala Lumpur"